Jim Ross raves about Charlotte Flair. "She's that strong. She's that over, that big, that impressive." 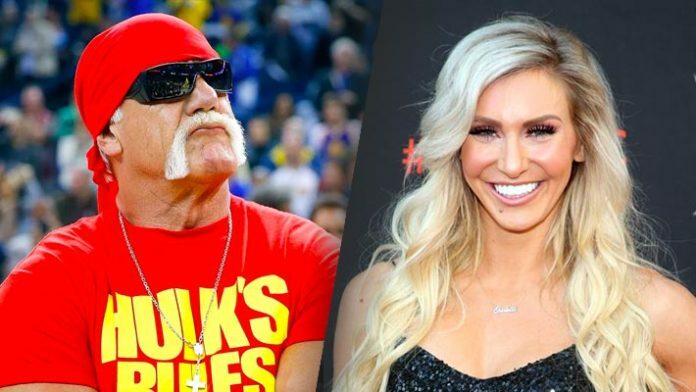 WWE Hall of Famer Jim Ross sees Charlotte Flair as a modern day Hulk Hogan and the lynchpin of WWE’s Women’s division. On the latest episode of the Jim Ross Report podcast, JR analyzed Charlotte’s promo from this week’s SmackDown Live. In doing so, he raved about how far she’s come and compares Charlotte to one of WWE’s biggest stars of all time. Ross goes on to say that just as Flair has been a building block in the women’s division, she could play just as big a role in the company as a whole. Ross was a big fan of Charlotte’s mic work, and her overall presentation on Smackdown. Listen to JR’s comments in context below.